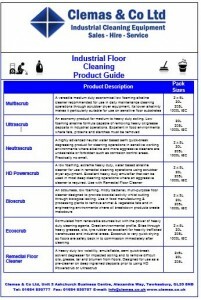 The Tennant scrubber dryer range of industrial cleaning machines offer superior quality. 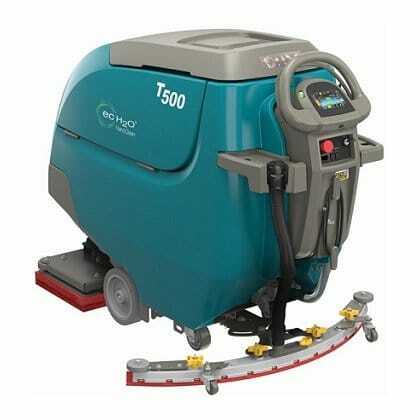 Tennant is a world leading manufacturer of indoor and outdoor floor scrubbers and has been operating sine 1870. Clemas & Co. are a leading distributor of Tennant scrubber dryers throughout most of England and Wales and can offer expert advice on what cleaning solution is best for you. 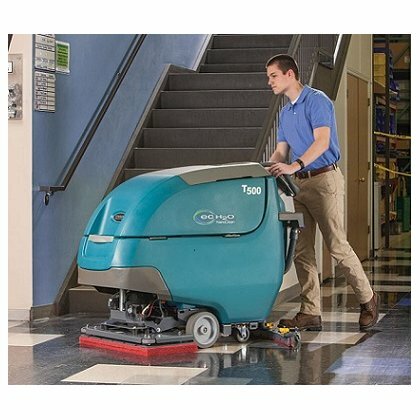 The new Tennant T500 floor scrubber dryer delivers nearly maintenance-free battery care, including automatic battery watering with the new on-board, patent-pending Smart-Fill™ system and online metrics with IRIS® Battery Manager. 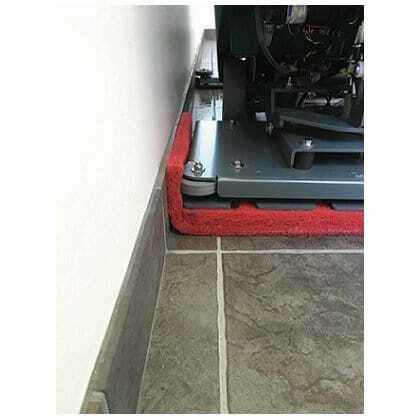 Smart-Fill™ is the first on-board battery watering system for the floor scrubber that automatically fills batteries correctly, at the best time in the charging cycle, making battery maintenance virtually worry-free. Further extend battery life by pairing Smart-Fill with IRIS Battery Manager, with alerts for low battery water reservoir and detailed reports regarding battery charging behaviors. 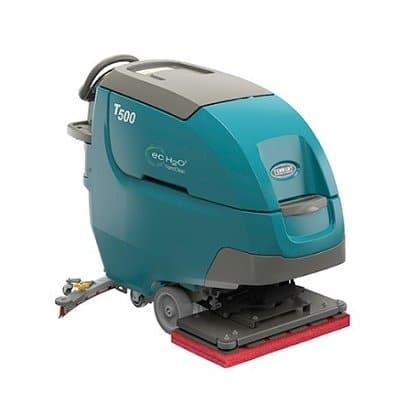 The new Tennant T500 pedestrian scrubber dryer has replaced the Tennant T5 floor scrubber dryer with it’s productivity enhanced features. 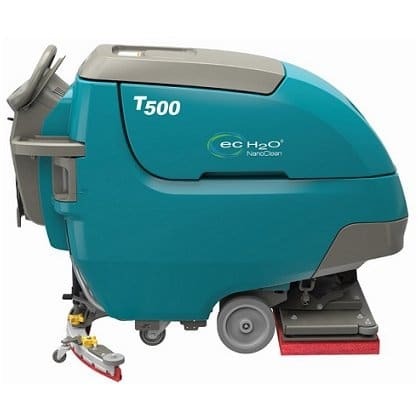 This versatile floor scrubber provides high performance on almost any hard floor surface condition, delivering unmatched versatility and consistent results while lowering cleaning costs. 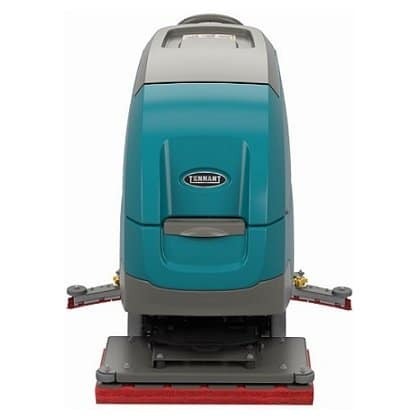 What’s New In The Tennant T500 Range of Scrubber Dryers Compared To The T5?